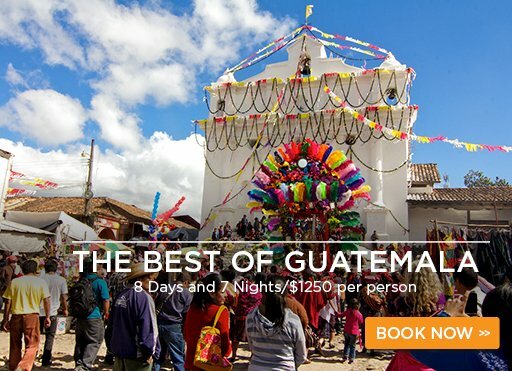 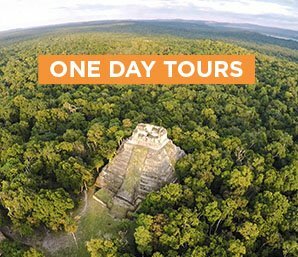 Welcome to Guatemalan Adventure Tour Operator, your gateway to the most amazing destinations in Guatemala including Mayan Ruins, Colonial Cities, Living Culture, Wild Jungles and much more! 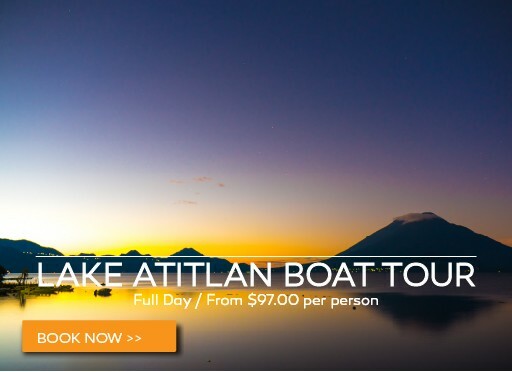 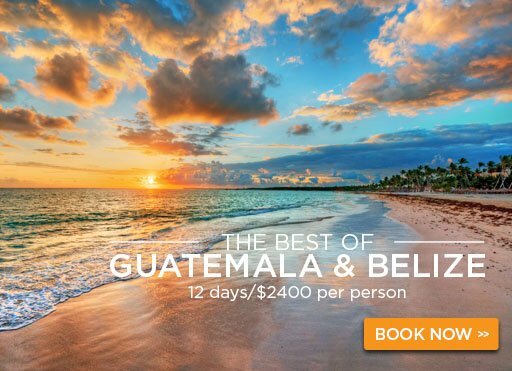 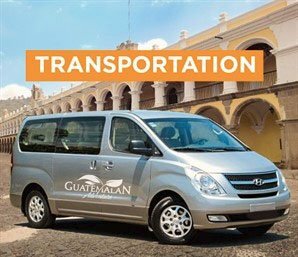 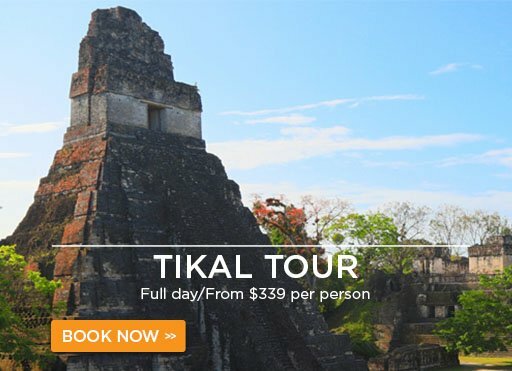 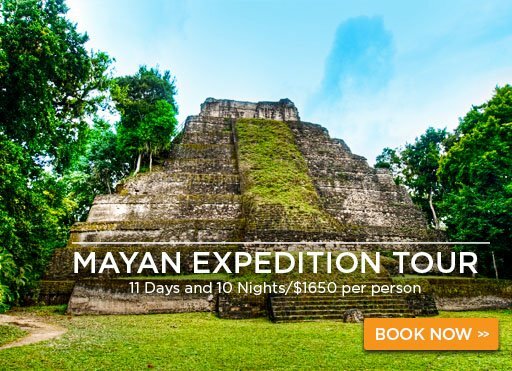 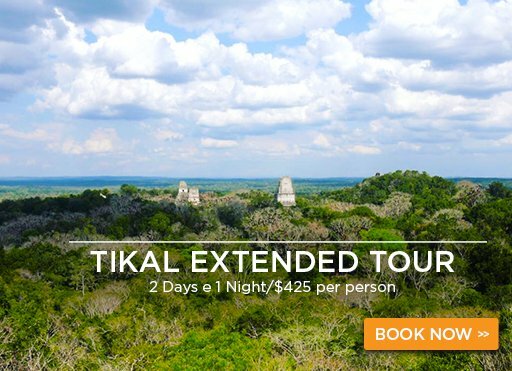 Our company specializes in providing from standard to luxury Guatemala Tour Packages, Day Tours and Quality Transportation for couples, families and groups. 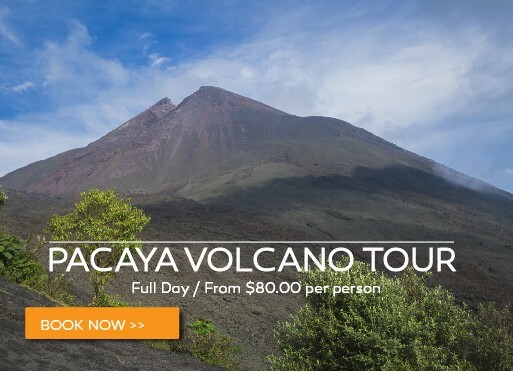 Depending on your budget, style or taste, you will have the chance to choose from one of our expertly designed itineraries or build one of your own. 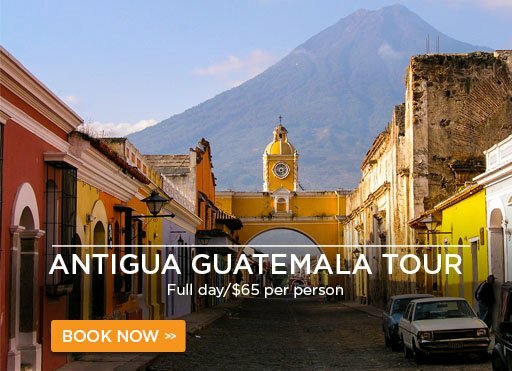 Let us plan your vacation in Guatemala. 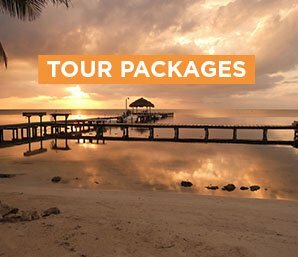 Enjoy it and travel without worries!